And envelope mix-ups. Even if at that point I wasn’t thinking about that, it was definitely included in the list. 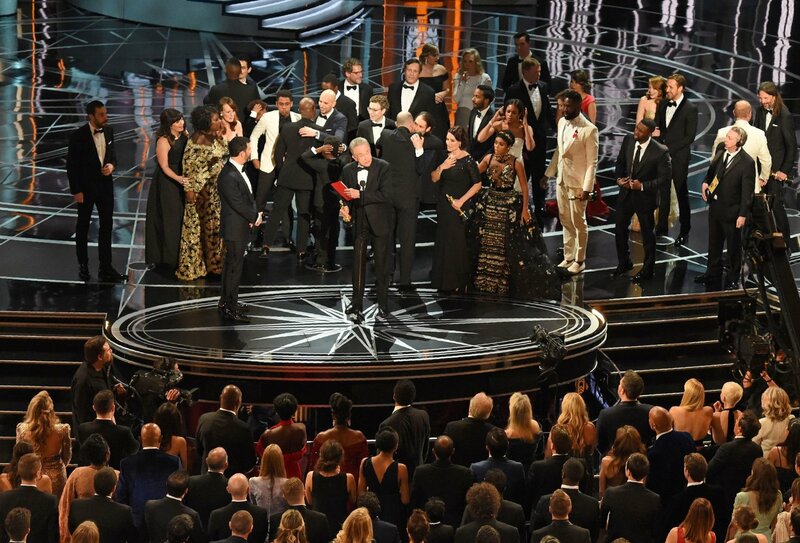 The 2017 Academy Awards wrote a new page of history, first and foremost because of the fact that Moonlight won Best Picture, Best Supporting Actor and Best Adapted Screenplay, and secondly because of the envelope mix-up that got the entire globe to believe La La Land, its most awarded competitor, was the winner of the most anticipated award of the night. 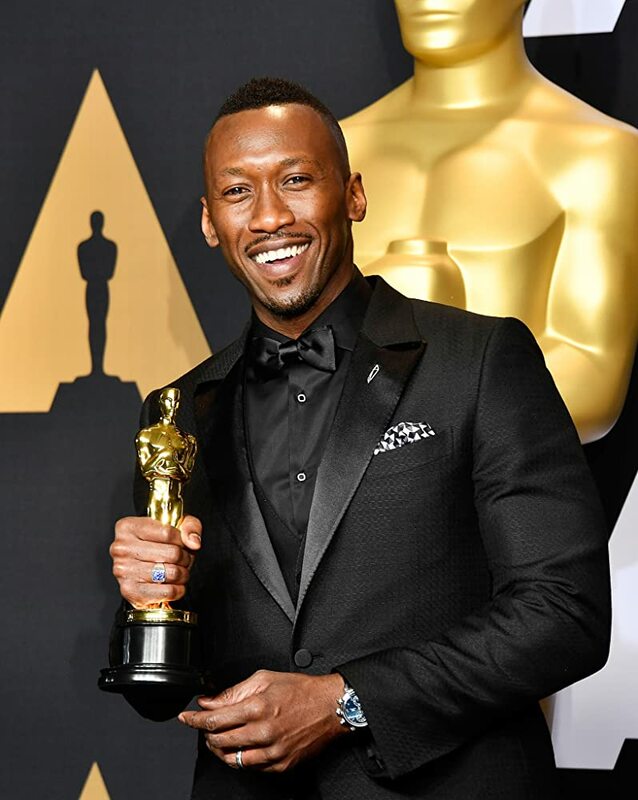 because it is the first film with an all-black cast to win Best Picture. And that happens to people who love and cherish this unprecedented success as well as others; the envelope mix-up is the first thing that comes to mind. Maybe it’s because of the exaggerated media hype, or because everyone loves a great, crazy George R.R. Martin-esque plot twist every now and then, but it is unfair to Moonlight (and also to La La Land but that’s another article). It is unfair that what should have been a double celebration of both sterling film-making and diversity (the Hollywood film about Hollywood – no matter how inspiring and wonderful it is- didn’t win this time) became the newest pop culture joke made every time someone gets names confused. Of course, they got their recognition and their awards in the end, but the circumstances were not ideal- not the ones Moonlight deserved. Moonlight‘s Best Picture Win crowned the success of a heart-wrenching film that happens to be what everyone needed during current times: these times when we fight the ones in power in order for ‘diverse’ to instead become ‘normal’. It should not have shared this success with an envelope mix-up which left everyone too shocked to even listen to the producers’ speeches. So Moonlight didn’t get the full, glorious recognition it deserved. But it did get the award, and it is up to us not to let the mix-up come before the wonderful success of an amazing film that needs to be celebrated beyond this year’s Oscars in the hope for many more to come!